Showing recent results 1741 - 1755 of 4490 products found. 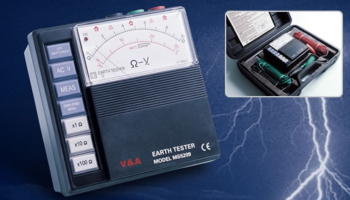 SCR ELEKTRONIKS have developed an equipment namely Earth Contact Resistance Tester to test the appliance. To ensure the safety of operator it is essential that the Earth path (connection) should offer minimum impedance to by pass short circuit Current to Earth. This is ensured by measuring Resistance of the Earth path by passing heavy Current say 25 A. 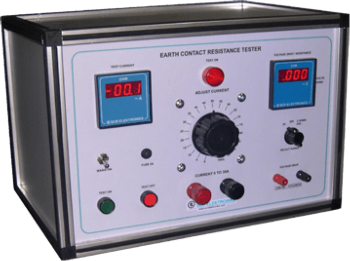 The Earth Contact Resistance Tester essentially comprises of a Variable Current source with digital Ammeter to measure the Current supplied. The Voltage drop across the Earth path is measured with a digital Voltmeter. 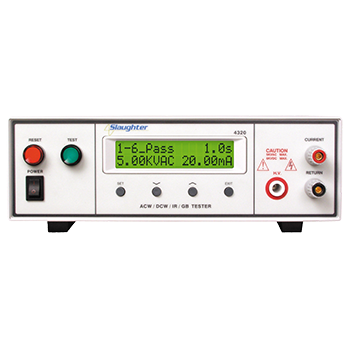 Optionally for a particular Current (25 A) the meter can be calibrated in terms of Resistance. A timer is provided to switch off the Current after the Set Time. T-BERD/MTS-5882 - Viavi Solutions Inc. The T-BERD/MTS-5882 is extremely versatile, enabling the cell site technician to address all key tests with one, lightweight, handheld tester; including: Fiber Inspection: Dirty fiber connections are the #1 cause of network downtime. Microwave back-haul: The majority of microwave backhaul links around the world are still microwave. Enhanced Cable Diagnostics: Environmental factors can damage the CAT X shielded twisted pair cable connecting the microwave antenna. Fronthaul: Avoid dangerous tower climbs with CPRI testing including BERT, PIM detection, MIMO diversity, RET, and VSWR. Backhaul: In addition to packet testing across error-prone microwave hops. 4000 Series - Slaughter Company, Inc. 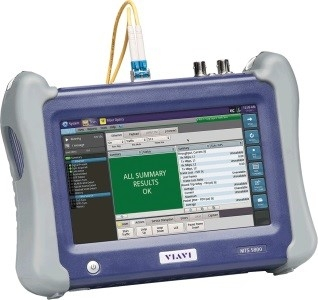 The 4000 Series provides advanced 4-in-1 test capability in a convenient one-box solution. Our most popular multi-function tester, the 4000 Series performs AC Hipot (500 VA), DC Hipot, Insulation Resistance and Ground Bond / Ground Continuity tests while taking up minimal production line space. The 4000 Series includes the most intuitive menu system in the industry, reducing setup time and increasing production line throughput for any application. With multiple memories and an optional RS-232 interface, you can quickly perform tests on a variety of DUT's from the front panel or with a PC. The MultiTest-dV range comprises three outstanding value, superior, motorised force testers. Designed for precision-controlled compression and tension testing, the dV’s simple controls, backed by sophisticated electronics, make it the ideal choice for a wide range of routine testing. Its multifunctional control wheel allows precise setting of speed and position, while its coloured LEDs clearly indicate machine status during testing. 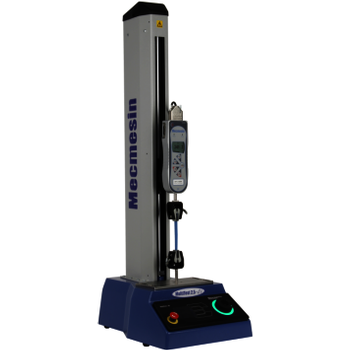 Test to a target displacement or limit, and using any one of the Mecmesin range of Advanced Force Gauges (AFG), to a load limit or break. For many applications, the MultiTest-dV provides a highly versatile and affordable solution, which will provide consistently reliable performance. MIT2500 - Megger Group Ltd. 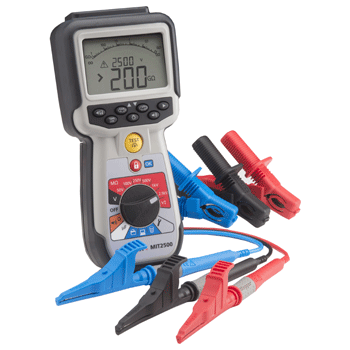 The MIT2500 insulation and continuity tester has been designed for motor and cable testing, specialist applications and electrical testing applications, where operation voltages exceed 1000 V and higher insulation test voltages are needed. The MIT2500 offers both fixed range voltages of 50 V, 100V, 250 V, 500 V, 1000 V and 2500 V, as well as a variable range that allows any voltage between 50 V and 2500 V to be "dialled in". 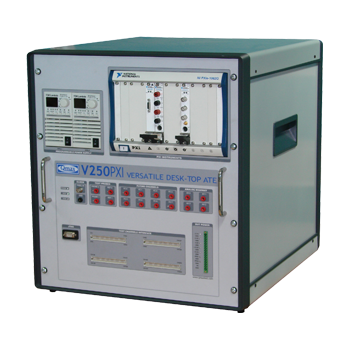 This is supported by the new test voltage feedback control, which maintains the output test voltage to within 2% of the selected range, even when under test. Pocket hardness meters, also known as pen-type hardness tester, based on Leeb hardness measuring principle, quick and easy on-site test the hardness of series metal materials, support free conversion between Richter, Brinell, Rockwell hardness scale and others,integrated compact design, small size, portable, highly integrated, stable and reliable performance, supporting data transfer and print the stored function. Widely used in failure analysis of metal processing and manufacturing, special equipment, permanent assembly, inspection and other fields. 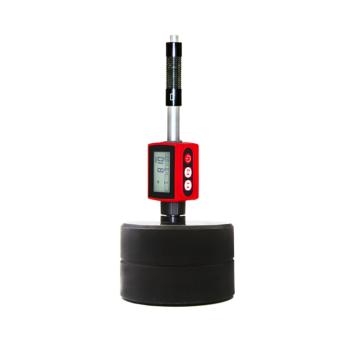 Particularly suitable for large parts and non-removable part of the site hardness testing. It is professional precision instrument to improve the pass rate of production and cost savings . 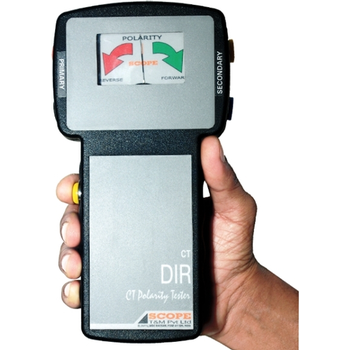 DIR CT - Scope T&M Pvt, Ltd.
32-76 - Testing Machines, Inc. Testing Machines Inc., is globally recognized as the leading supplier of Coefficient of friction instrumentation. Our NEW 32-76 coefficient of friction tester uses advanced digital force signaling and high speed data acquisition software providing unmatched precision and repeatability in COF testing. Improved features include a color touchscreen display and intuitive software user interface for easy navigation and test method storage. 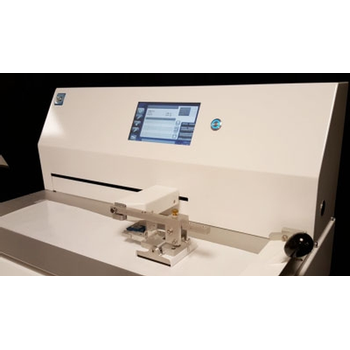 Based on the horizontal plane method, coefficient of friction and Slip properties aid in the evaluation of chemicals and additives used to create, monitor or minimize the degree of friction between two contacting test specimens or surfaces. CC Series - Crest Test Systems Pvt. Ltd. 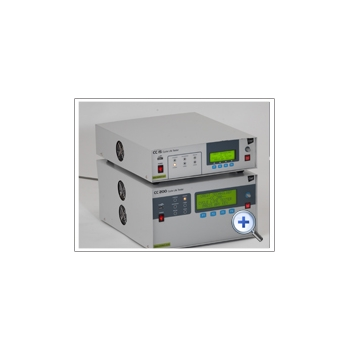 The CC Series of Battery Testers is useful for carrying out Life Cycle Tests on Plate-type, Tubular, SLA and VRLA batteries. The models offered in CC Series allow testing of the full range of Lead Acid batteries right from motorcycle batteries to those used in UPS systems. The CC Series is designed keeping in mind the need to have a complete system which will help manufacturers of all kinds of batteries to test their battery for quality compliance as per the specified standards of manufacturing. In addition to this, our product also caters to the requirements of the battery servicing industry. Qmax Test Technologies Pvt. Ltd. Combination Board Tester capable of testing highly complex and dense PCBs employing various test techniques on a single platform. It can perform Board Level Functional Test through edge connectors of a PCB, and guided probe diagnostics utility to reliably repair Digital/Analog and Mixed Signal PCBs of various complexities and conventional PCBs. An In –Circuit device test by configuring Pin Drivers to High Current Pin Driver mode and interface to the UUT either through Clips / Probes or nail bed and on board clock disable HW feature are the all time favorite . The in-built high frequency 14bit Analog Driver / sensors synchronized with digital drivers for covering analog / mixed signal devices with high degree of accuracy. The C-BERT 2810-4 is a complete bit error rate tester dedicated for 100G Ethernet applications. The four independent channels enable an actual operating environment with traffic on all lanes. The simultaneous testing of 4 channels is much faster than testing each channel individually saving time and money. The BERT eye scan reveals low-probability events and shows the true performance of the DUT to aid troubleshooting. The high RF port density eliminates long cable length which degrades the signal at 25 Gb/s. 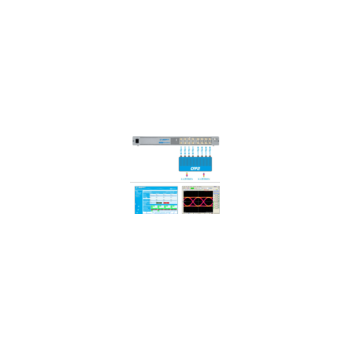 The OS independent GUI is easy to install and enable remote control from everywhere. 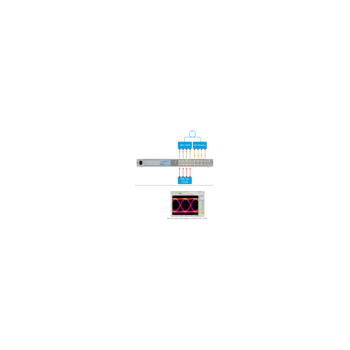 The complete and compact C-BERT is a powerful and cost efficient test solution for 100G Ethernet.